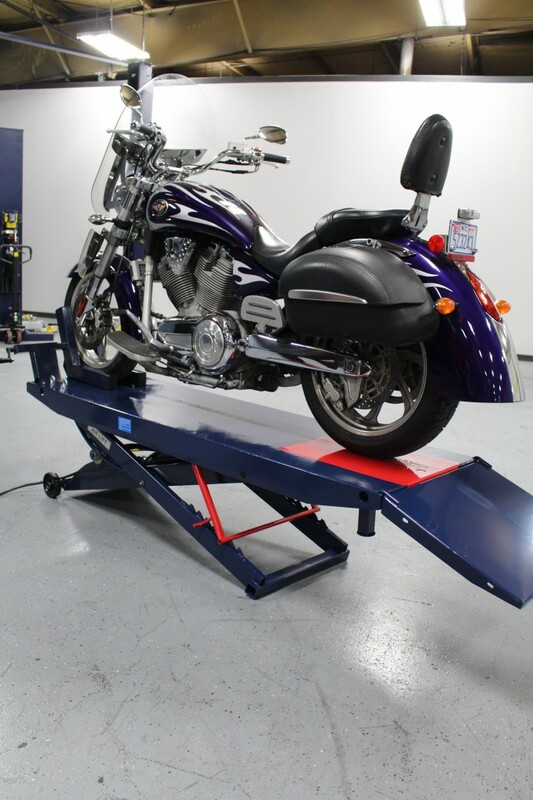 EAGLE ML-1000 Motorcycle Lift — Get Your Bike Ready to Ride! Spring has sprung and we want to ride! 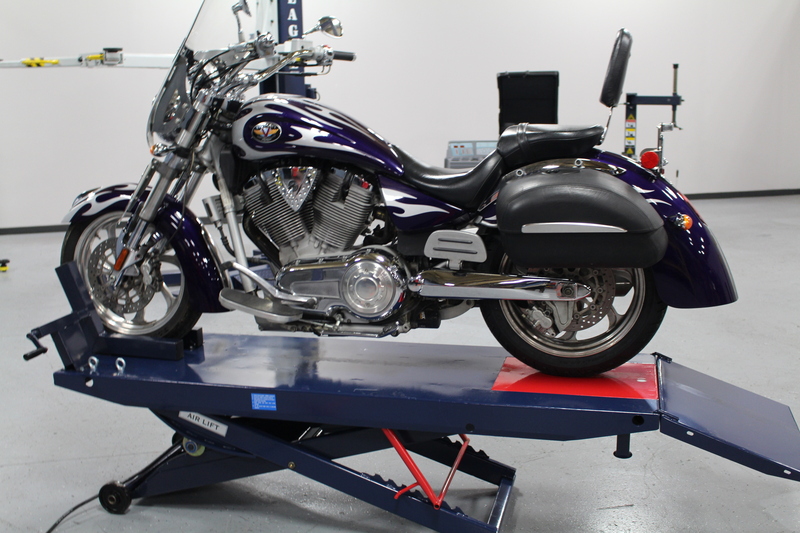 If you own a bike and you like to do your own maintenance … or you want to be able to keep it looking great…. 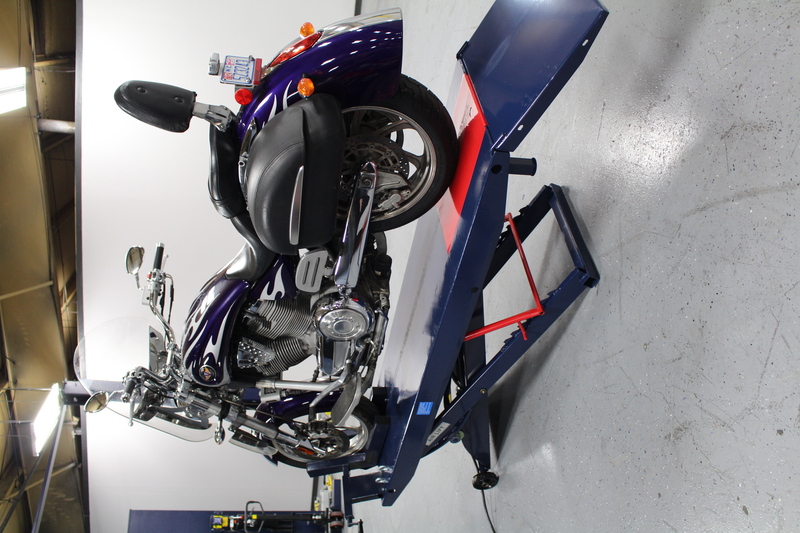 you need the Eagle ML-1000 Motorcycle Lift! 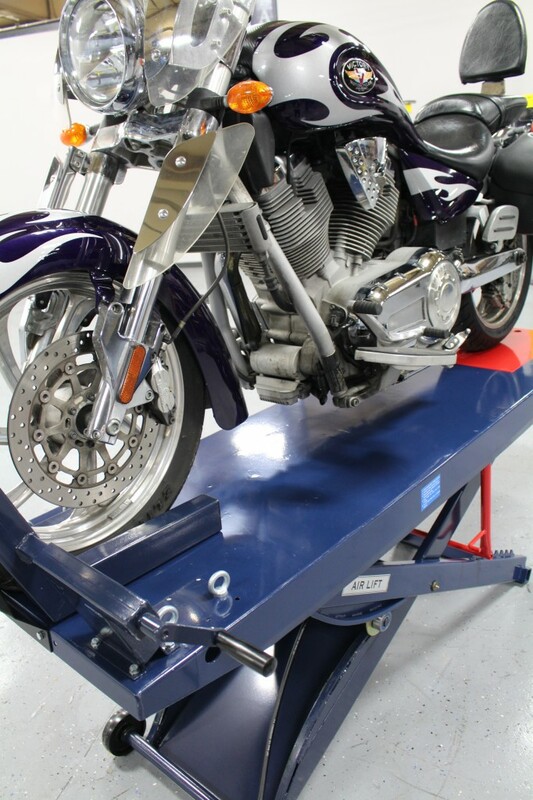 The Eagle ML-1000 Motorcycle Lift is a 1,000 lb capacity, air-powered, easy-to-use lift for motorcycles, snowmobiles, ATVs, jet skis and other small recreational vehicles. 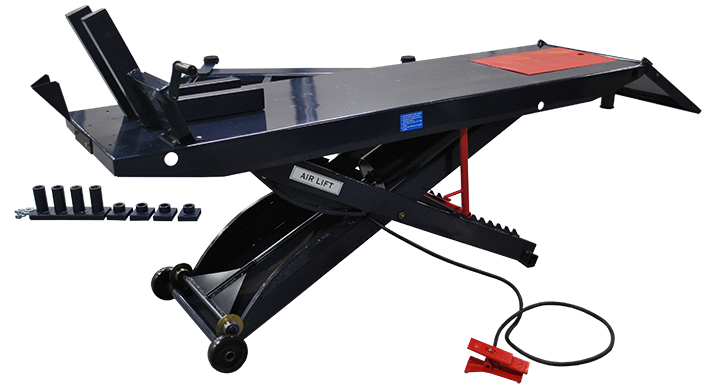 The extra-large platform has a 30″ working height and a removable rear wheel access plate for easy access. This lift comes with a secure wheel vise. 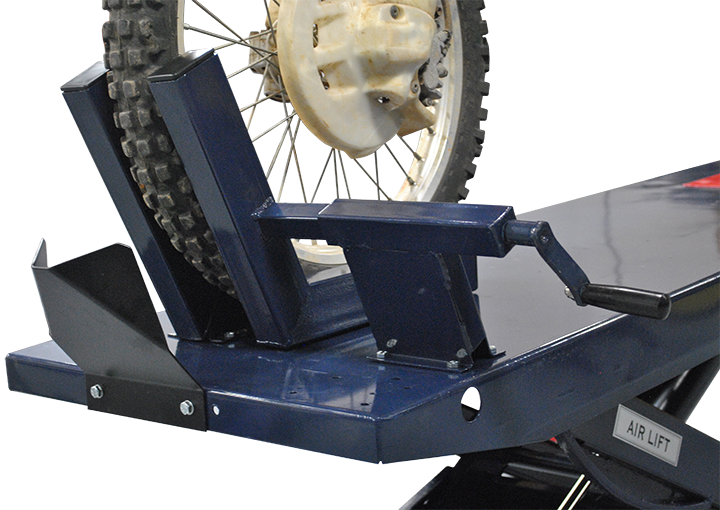 Moving this lift around your garage is effortless with trouble-free wheels to get it moving. 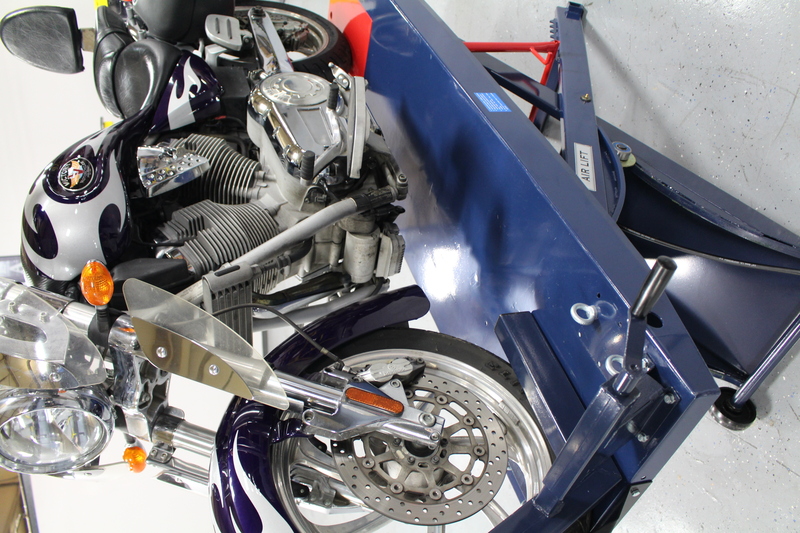 For those who want to do more service work on their bike, Eagle has a Motorcycle Tire Changer and a Motorcycle Wheel Balancer to make it easy. You can get everything you need in the Eagle Motorcycle Build-a-Shop bundle. How much for a rear replacement foot valve?